We’re All Cops Trailer: The Oath! The Oath comes from executive producer Curtis Jackson and his G-Unit Film & Television Inc. The series stars True Blood’s Ryan Kwanten, Arrow’s Katrina Law and Game of Thrones’ Sean Bean. The Oath premieres on March 20th, 2018. True Blood’s Ryan Kwanten Joins Crackle’s The Oath! True Blood’s Ryan Kwanten has signed on to play Sean Bean’s son on Crackle’s upcoming dramatic series The Oath. Kwanten will play Steve Hammond, son of Bean’s Tom Hammond – leader of a cop gang called the Ravens. Kwanten will also be a producer on the series. The Oath is slated to debut in 2018. Sean Bean Takes The Oath In New Crackle Drama For 2018! Sean Bean has signed on to play Tom Hammond in The Oath – a gritty, action-packed drama that explores the world of gangs made up of those sworn to protect and defend and sheds light on corrupt and secret societies that are nearly impossible to join. Crackle’s The Oath will premiere in 2018. 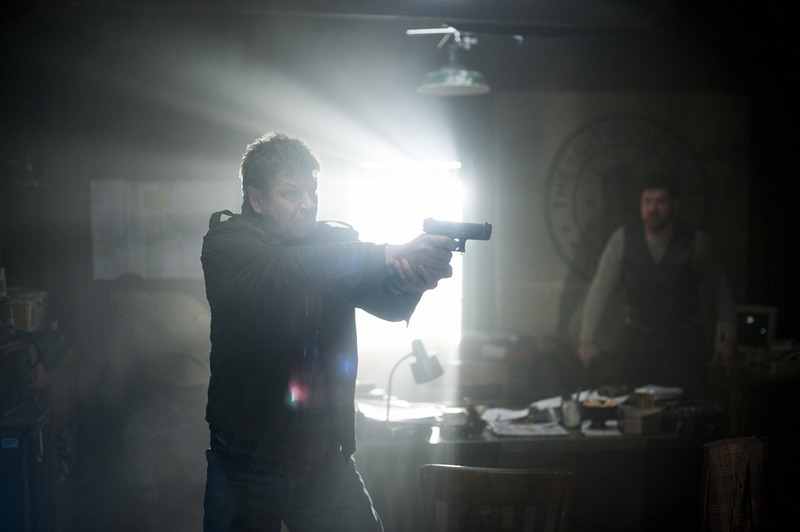 TNT’s Legends Renewed – Sean Bean Still Not Dead! Martin Odum – who may or may not actually be Martin Odum – will be back for a second season. TNT has given Legends a ten-episode second season. So it may be awhile before series star Sean Bean adds to that impressive death reel on YouTube! Bean’s Odum, of course, is a master at sliding into new identities – called legends – to do undercover work as a member of the FBI’s Deep Cover Operations (DCO) division. When he is told by a mysterious man – with his dying breath, no less, that Martin Odum is a legend, he begins to have doubts about his real identity. 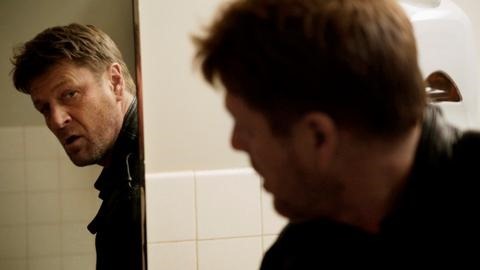 Legends’ Sean Bean Opens Up On TNT’s New Uncover Drama! The first episode of TNT’s Legends introduced us to Martin Odum, a star when it comes to building cover identities, or legends, for undercover operations. Then it hit us with a twist: a mysterious guy in a hoody told Odum that Martin Odum didn’t exist – Odum is a legend! Recently Tiffany D’Emidio and I took part in a conference call Q&A with Legends’ star, Sean Bean. He talked about how he helped develop the character with series creator Howard Gordon – and what we might expect as we follow the show. It Takes a Legend To Play Legends! Legends (TNT, Wednesdays, 9/8C) stars Sean Bean as Martin Odum, possibly the best undercover operative the FBI has ever had – though this evaluation comes one FBI psychiatrist where three others have determined he should never be allowed to go into the field again. Problem is, he is this close to finding out who’s the leader of a militant group planning an action that will make 9/11 look like a firecracker. Legends/Funny or Die: Sean Bean Doesn’t Die… Yet! Funny or Die goes behind the scenes for TNT’s Legends where, it seems, Sean Bean is having a problem wrapping his head around the concept that he doesn’t die. Follow the jump to the link. Legends premieres on Wednesday, August 13th. TNT’s Legends is one of the more intriguing dramas this summer – in which an accomplished undercover agent is plunged into a terrifying mystery over his own identity. Legends stars Sean Bean, Ali Larter, Morris Chestnut, Tina Majorino, Steve Harris and Amber Valetta. Legends premieres on Wednesday, August 13 (9/8C). A new, very evocative two-minute trailer follows the jump. 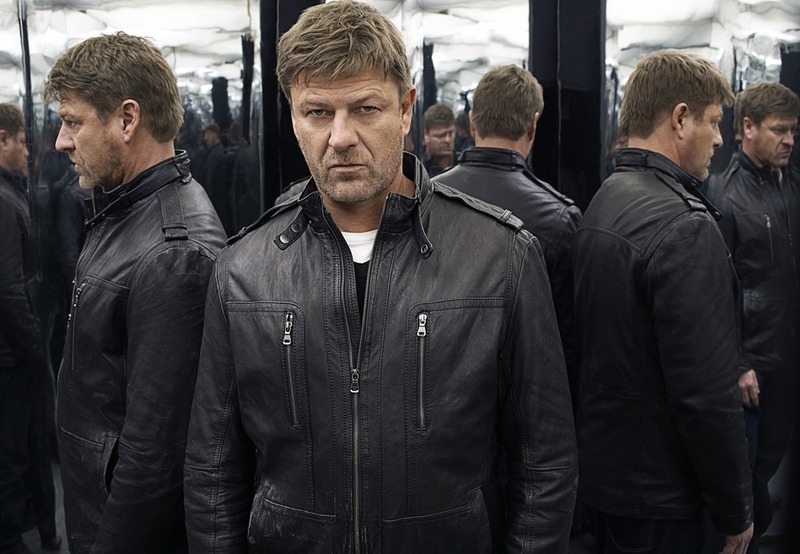 TNT has greenlit the Sean Bean vehicle Legends – a spy drama based on the novel The Company, by Robert Littell. Bean stars as Martin Odum,an undercover agent working for FBI’s D.C.O. (Deep Cover Operations) who is known for his ability to become a completely different person for each assignment. Legends’ cast also includes Ali Larter, Rob Mayes, Tina Majorino, Steve Harris, Amber Valletta and Lux Haney Jardine. The series is executive produced by Homeland producers Howard Gordon and Alexander Cary, Jonathan Levin of Charmed and showrunners/creators Ethan Reiff and Cyrus Voris who created Sleeper Cell. TNT has order ten episodes of Legends and it is set to premiere in 2014. follow the jump for more details.